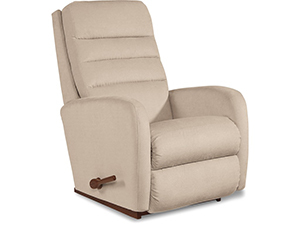 This Forum recliner is a gathering of everything that’s great about contemporary style. 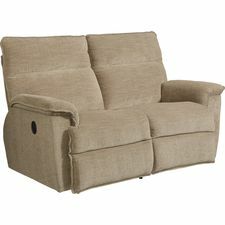 Its slim silhouette makes it ideal for smaller spaces, plus it has beautiful single-needle topstitching on the arms and wings. 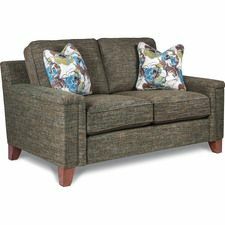 And a plush chaise seat and very comfortable footrest. 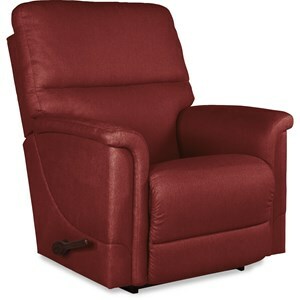 Let’s not forget, it rocks and reclines, and that’s something people can really rally around.